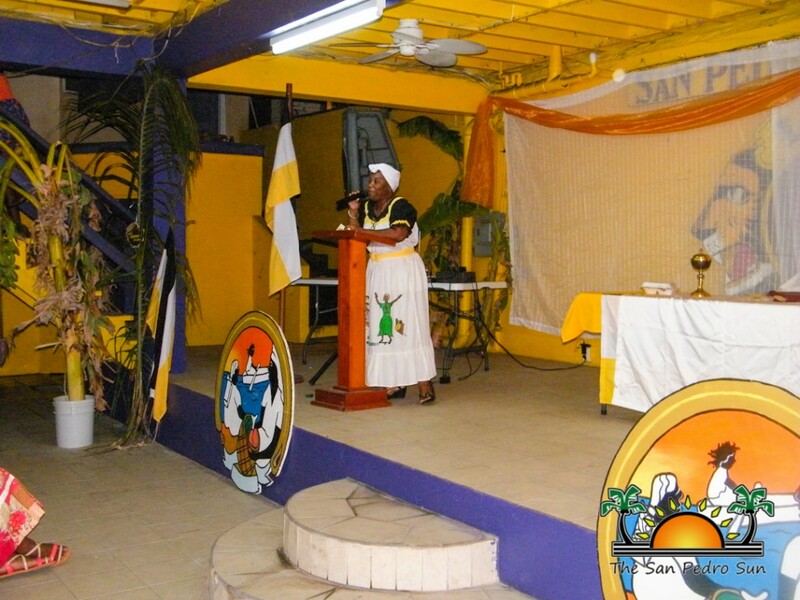 The annual convention is the highest authority and decision-making body of the NGC. 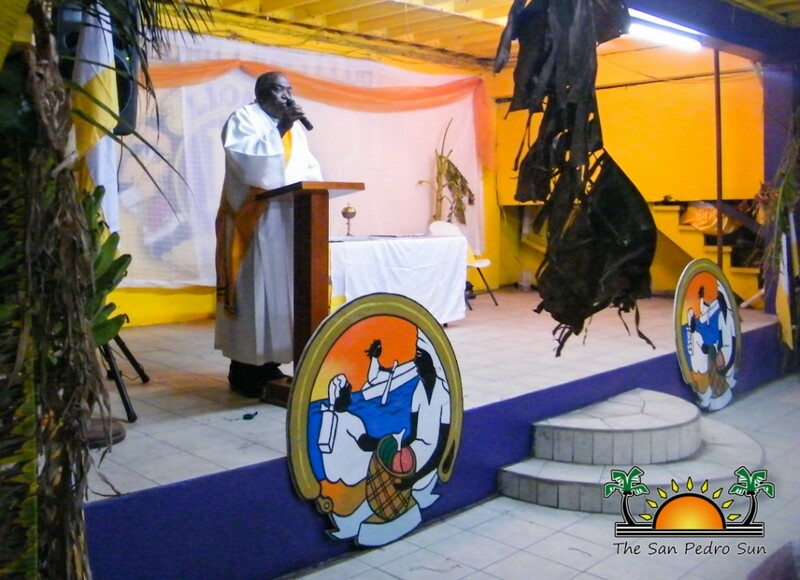 It is where the National Board of Directors present the yearly report on activities and achievements of the Council, as well as consideration and adoption of resolutions moved by the membership. 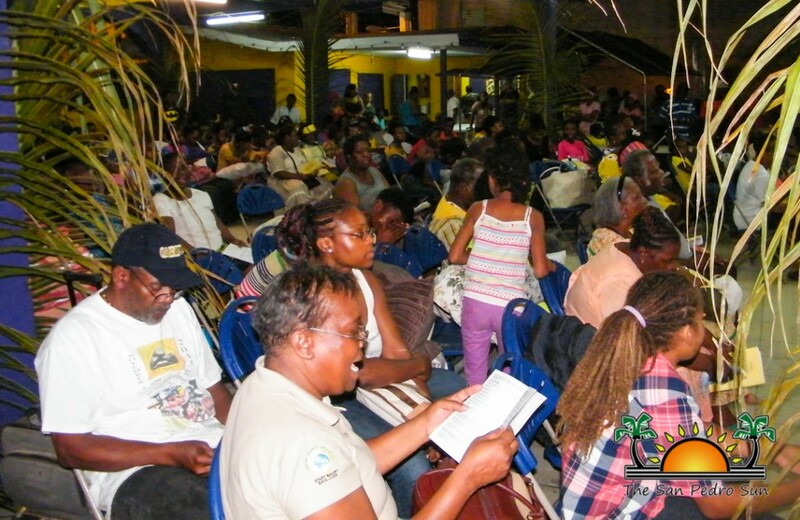 It is also the time when the audited financial statement of the NGC is presented. 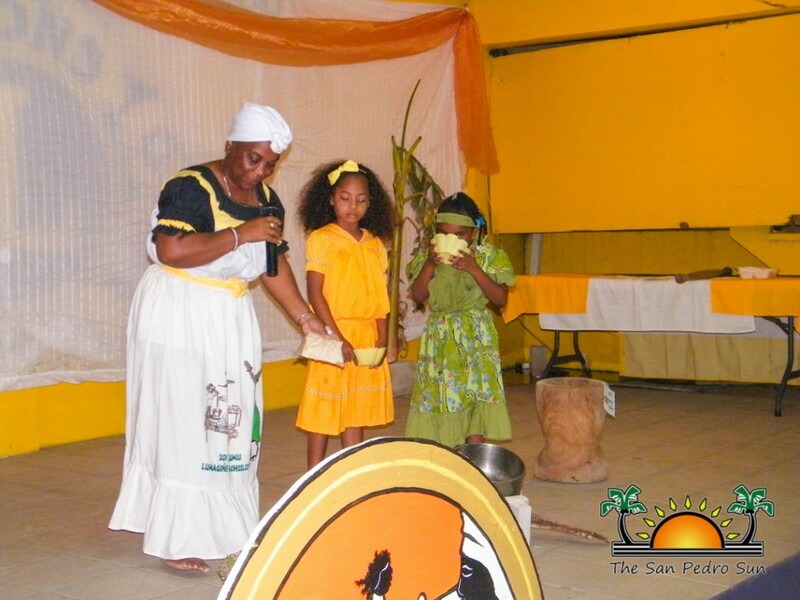 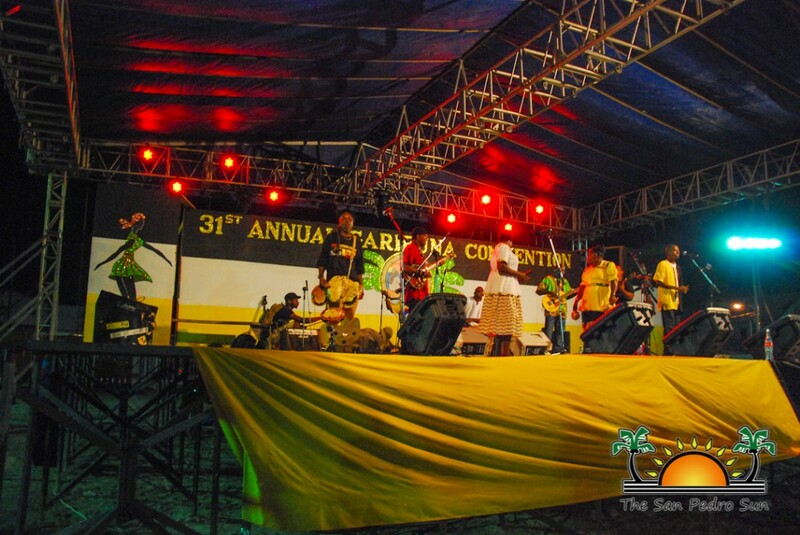 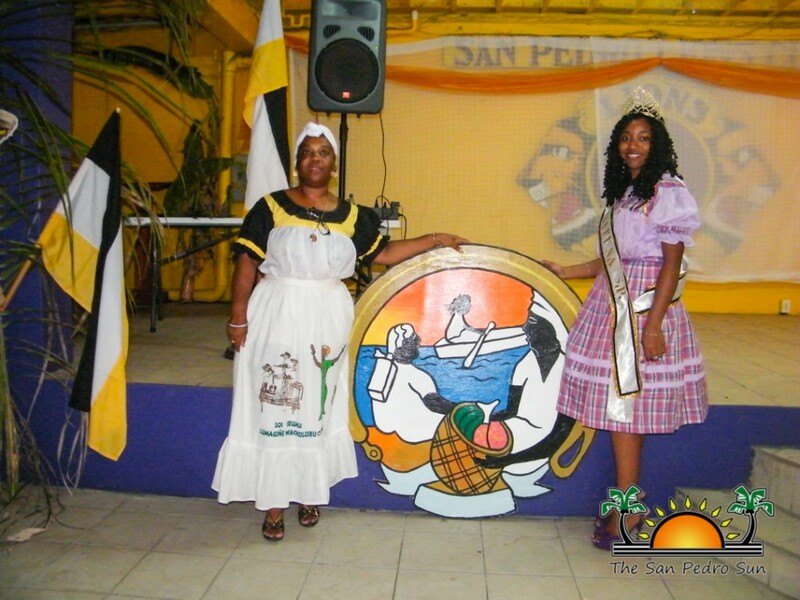 The convention started with an opening ceremony at the Lion’s Den on the evening of Friday, May 22nd Remarks were delivered by the NGC Board of Directors after which the public was entertained with Garifuna drumming and dance presentations by the San Pedro Dance Company. 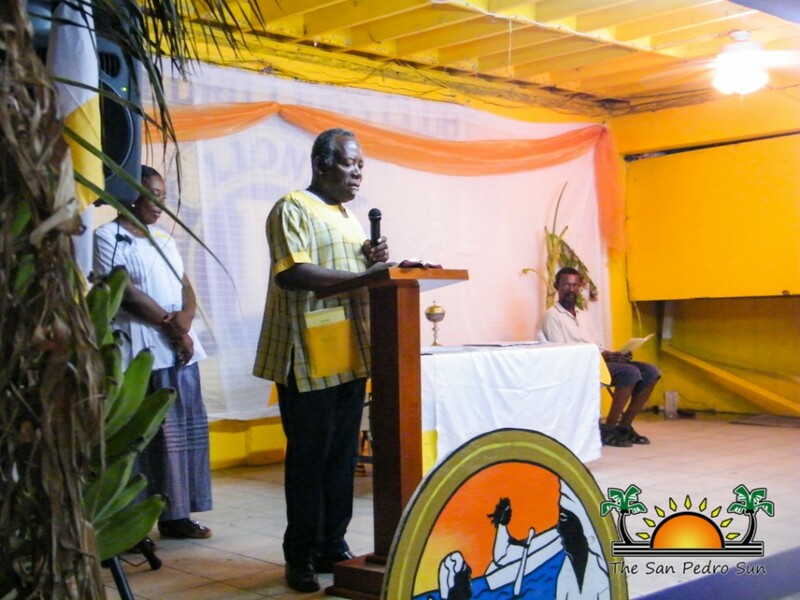 NGC President and Assistance Commissioner of Police, Robert Mariano took the opportunity to call awareness to the Garifuna culture. 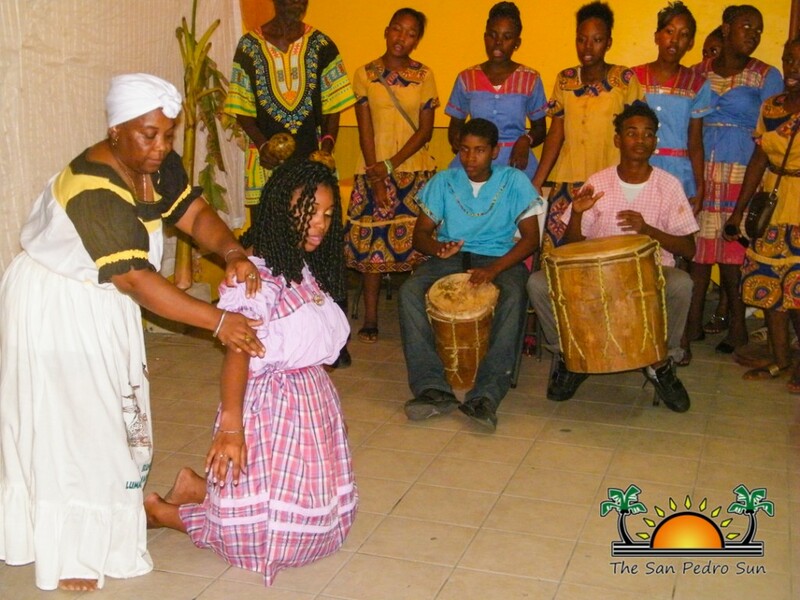 “We have been looking at things that are affecting our culture and at the same time discuss what we can do to promote our culture and its continuity in Belize,” said Mariano. 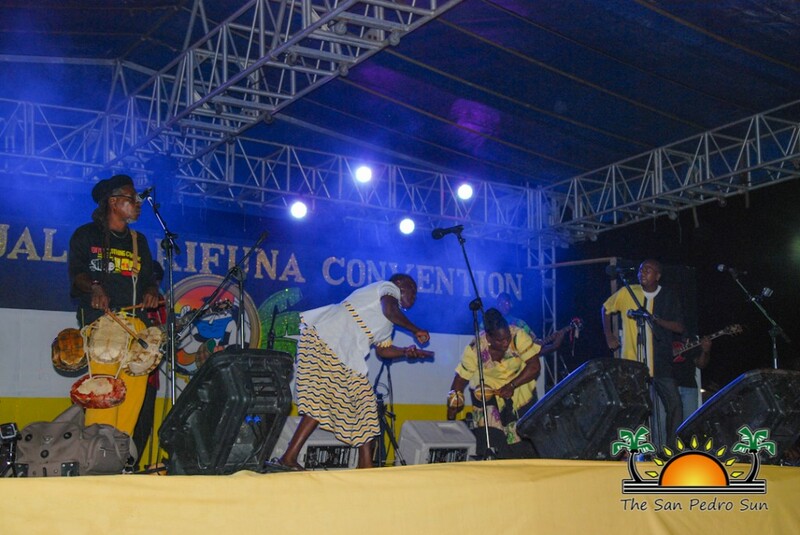 He also mentioned that this year’s convention is one of the largest held yet outside of Dangriga, with over 200 Garifuna persons from around the country attending. 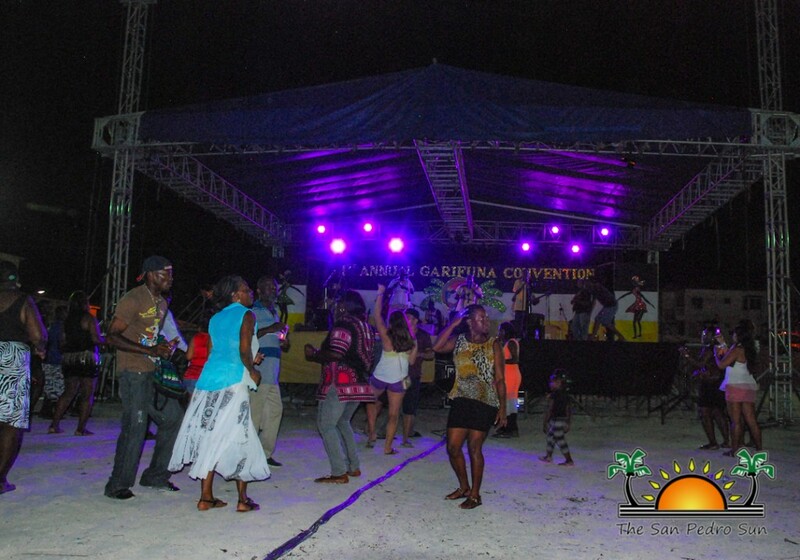 The night could not have been complete without the popular Jankunu dance. 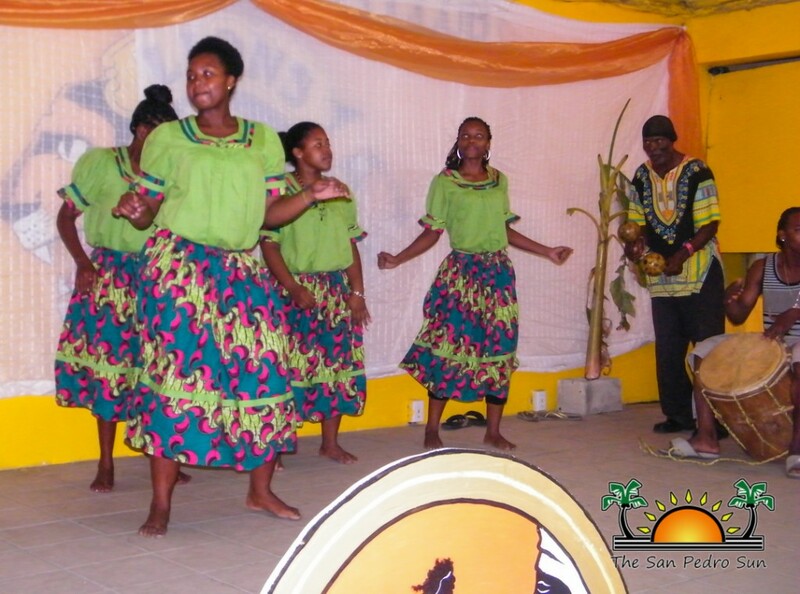 The crowd was delighted with the beat of the drums and the Jankunu dancers as the first day came to its end. 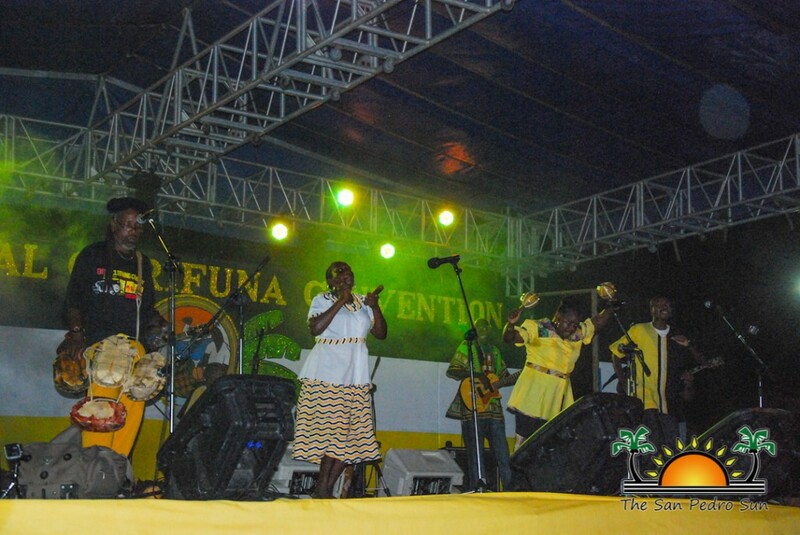 On the second day, presentations continued at the Lions Den, followed by the much anticipated world class performance by the mighty Garifuna Collective at the Honorable Louis Sylvester Sporting Arena. 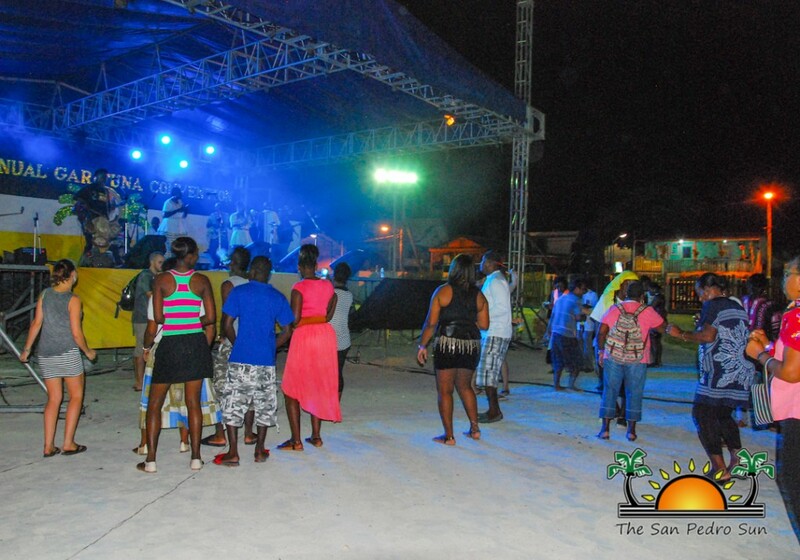 Shortly after 10PM the well known group began their concert which went on to the wee hours of the night. 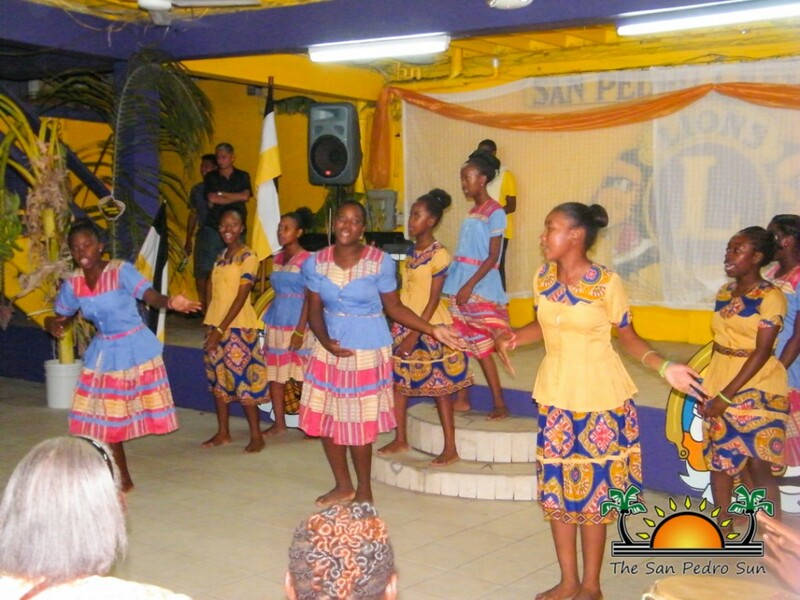 Spectators did not hesitate to get off their seats and dance to the cultural beats. 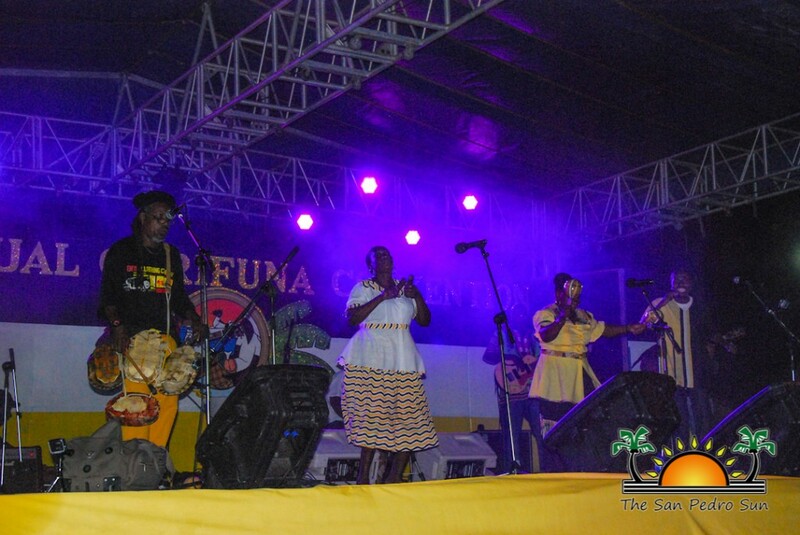 They even joined in singing a few songs in memory of the late Andy Palacio, who was a leading activist for the Garifuna people and their culture. 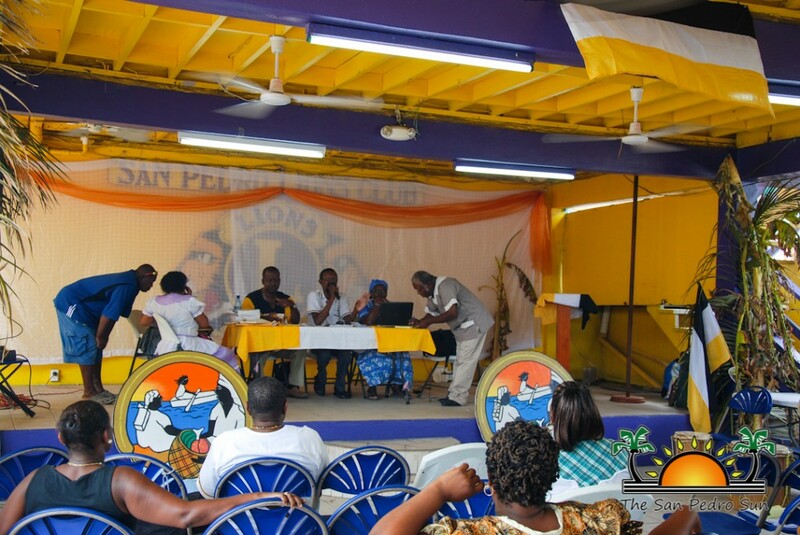 On Sunday, May 24th the convention concluded with a morning session at the Lion’s Den, with the main highlight being the discussion of resolutions. 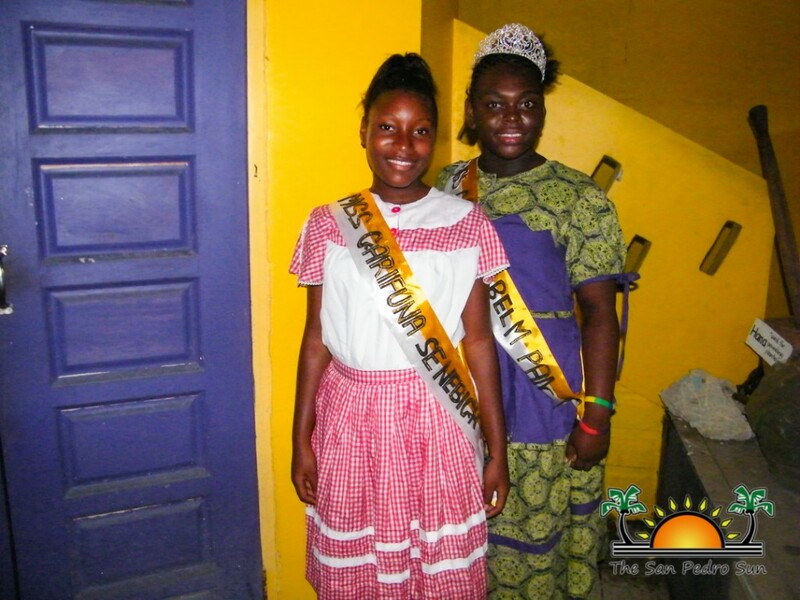 Nine resolutions were discussed and approved, among which the most important was language discrimination. 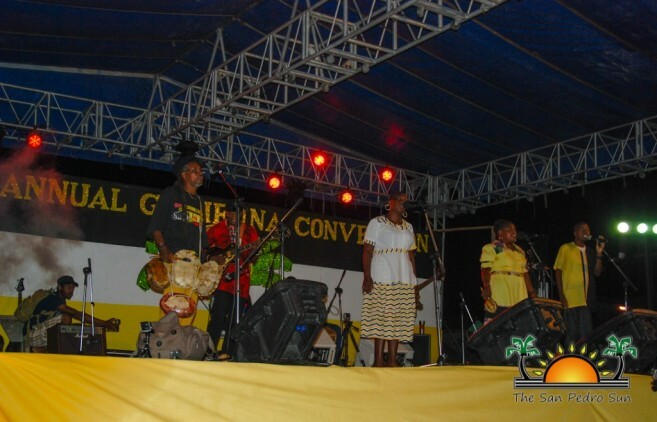 According to this resolution, no institution or firm should restrain their Garifuna employees from speaking their native language, and calls for the development of a Garifuna language policy. Another resolution calls for the dialogue with school managements for the teaching of the Garifuna language in schools located in Garifuna communities. 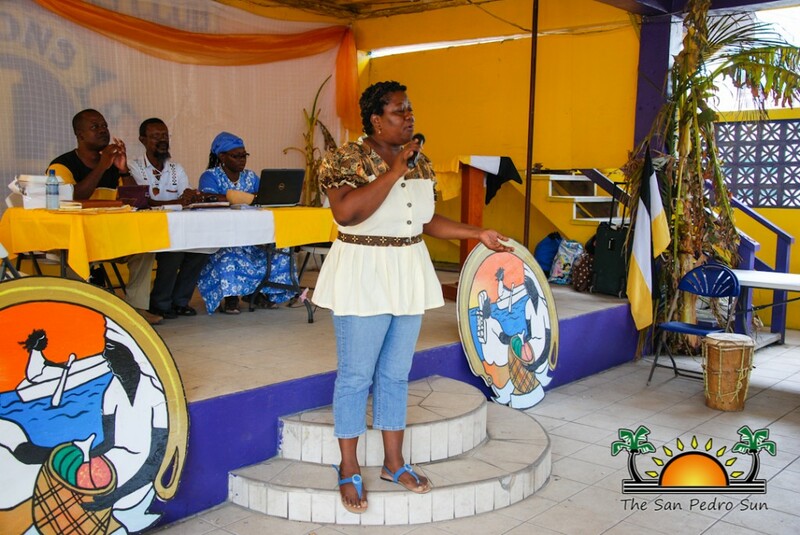 Also on the agenda was the call for support of students by way of scholarships, and counseling. 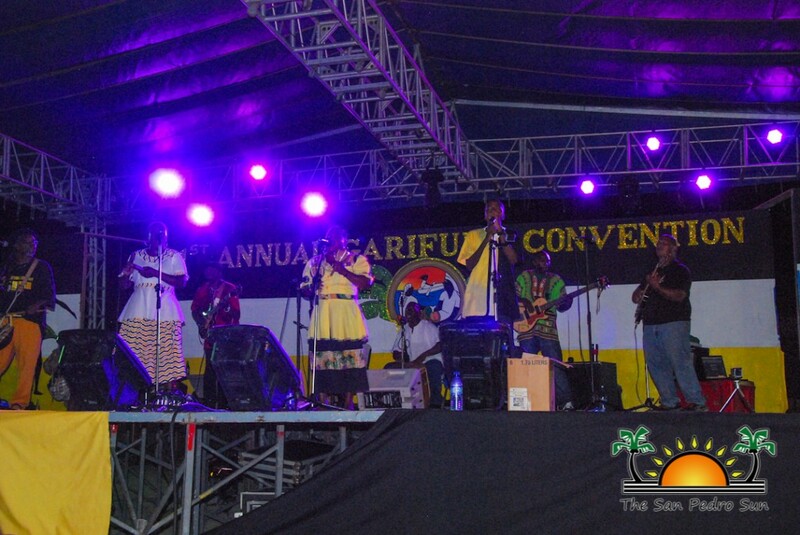 The NGC also commended the resolution to obtain UNESCO collaboration for cultural retrieval. 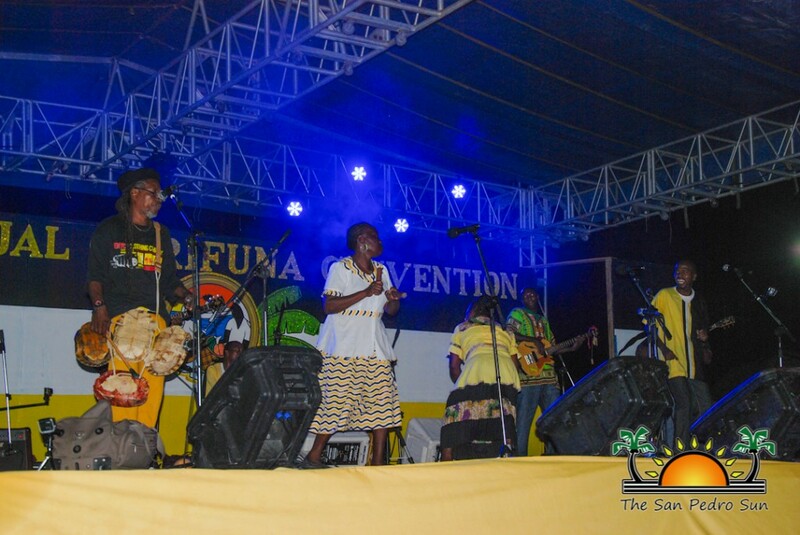 This means that the NGC must be proactive with UNESCO and pursue funding and technical assistance for the implementation of the 2001 UNESCO proclamation. 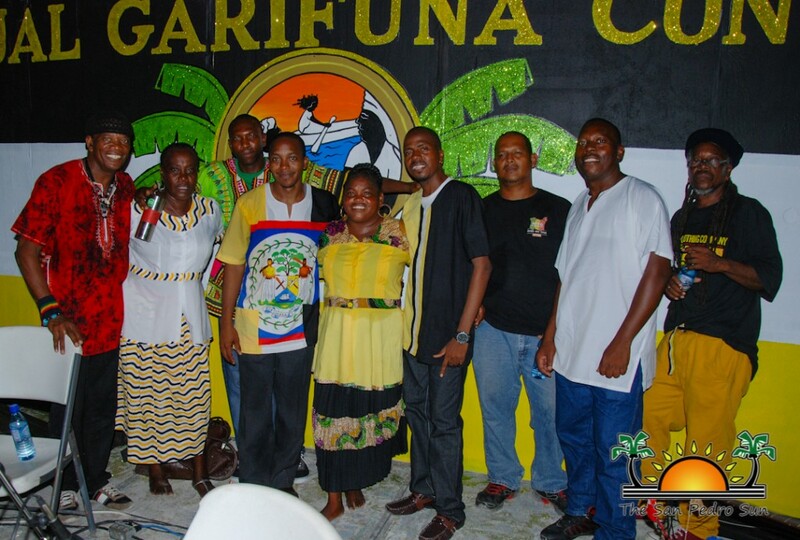 The President and the Board of Directors of the National Garifuna Council take this opportunity to express gratitude to Minister of Tourism, Culture and Civil Aviation, Hon. 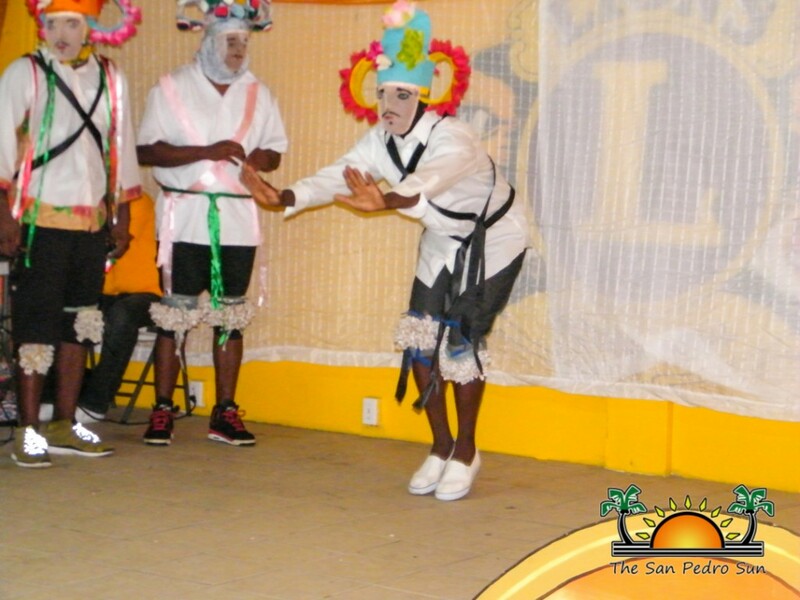 Manuel Heredia Jr, Mayor Daniel Guerrero and everyone for the generous contributions in making this year’s event possible. 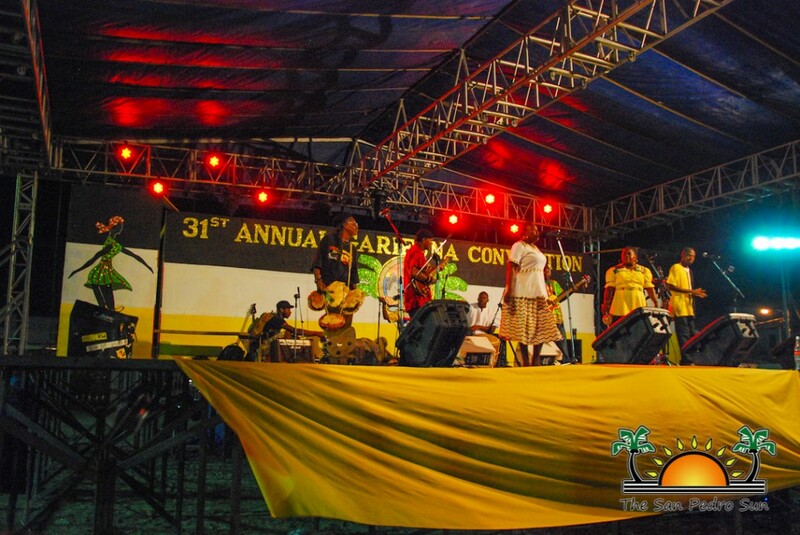 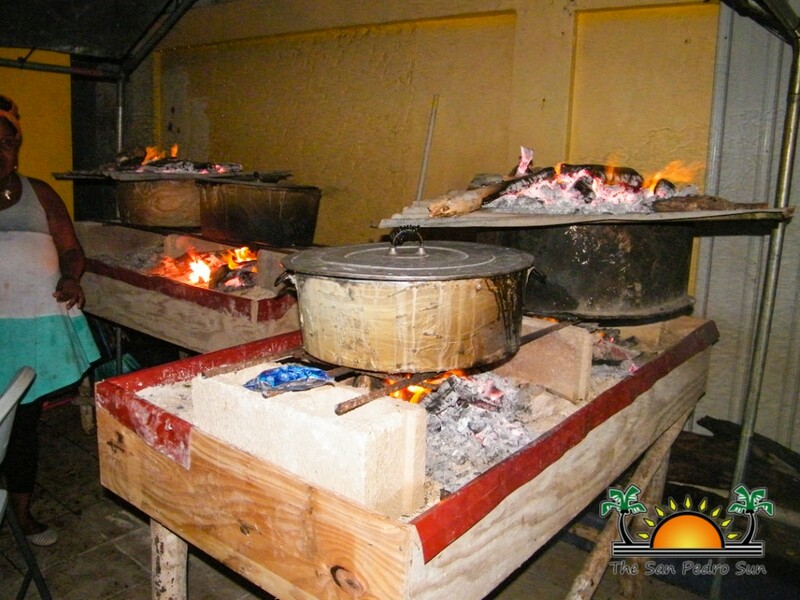 The 2016 Garifuna Convention will be held in Libertad, Corozal district, followed by Belize City in 2017.